Easy to use and saves time. 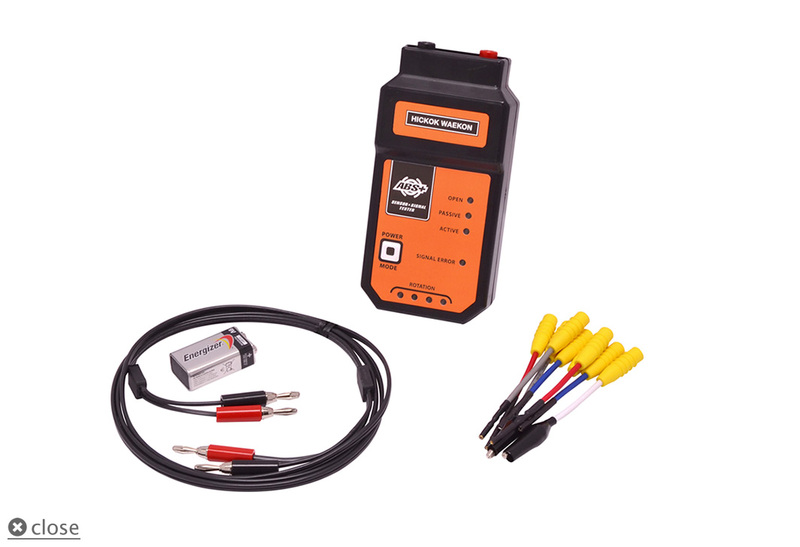 The only hand-held ABS wheel speed sensor tester that allows you to easily test Passive, Active or Active Directional wheel speed sensors without a scan tool and road test. Scan tools may process sensor data too slow to see a problem. 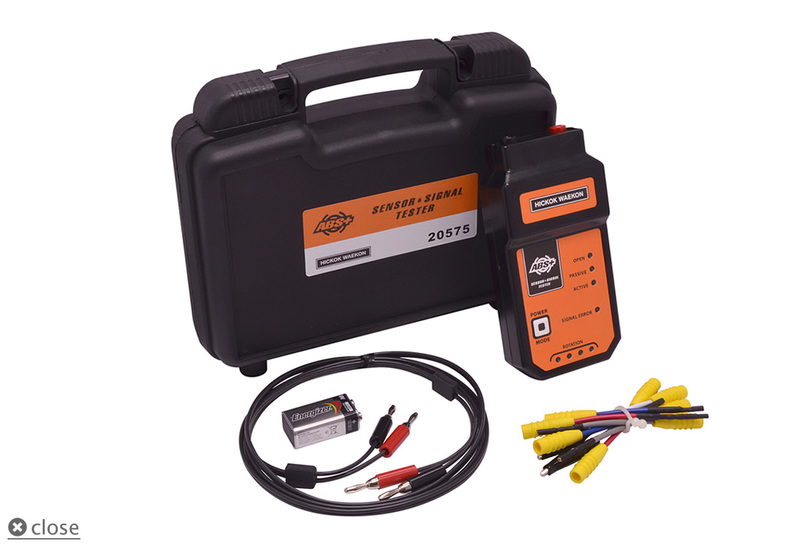 Test the ABS wheel speed sensor’s voltage output signal independently right in the service bay, including the “stand still” or “alive” signal from an Active Directional Sensor. 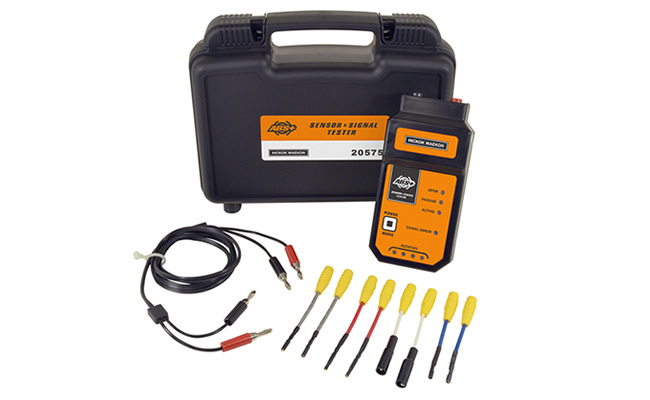 Determine if it’s the sensor or another component of the ABS system causing the problem. 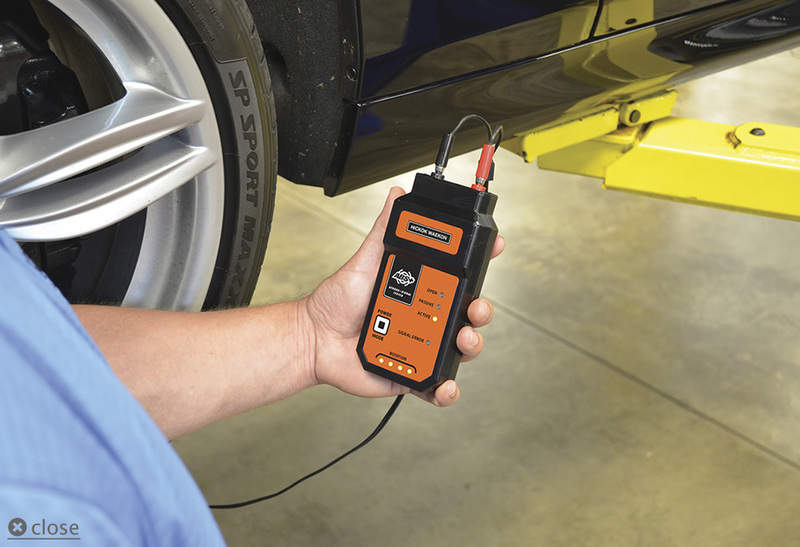 Put an end to distracted driving while trying to read wheel speed sensor data on a scan tool. 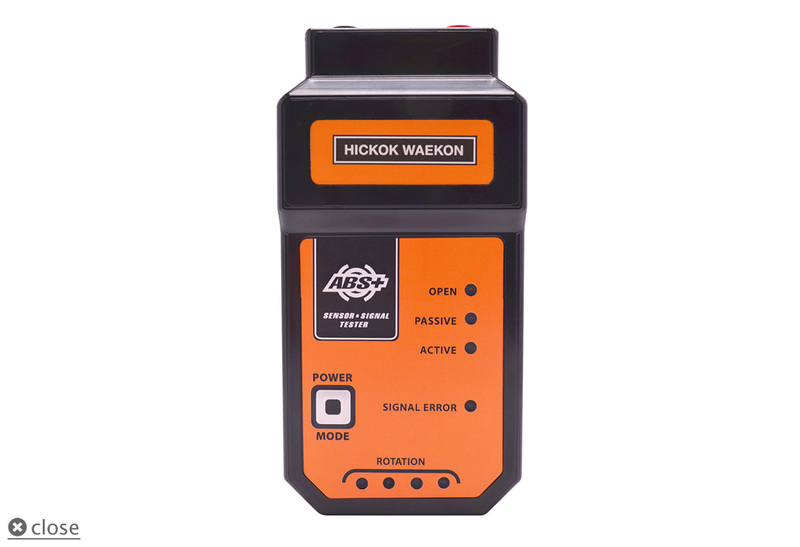 Save time and be safe by testing ABS sensors in the service bay to get the job done. Save Time – Work in the service bay and safely test wheel speed sensors on a lift. 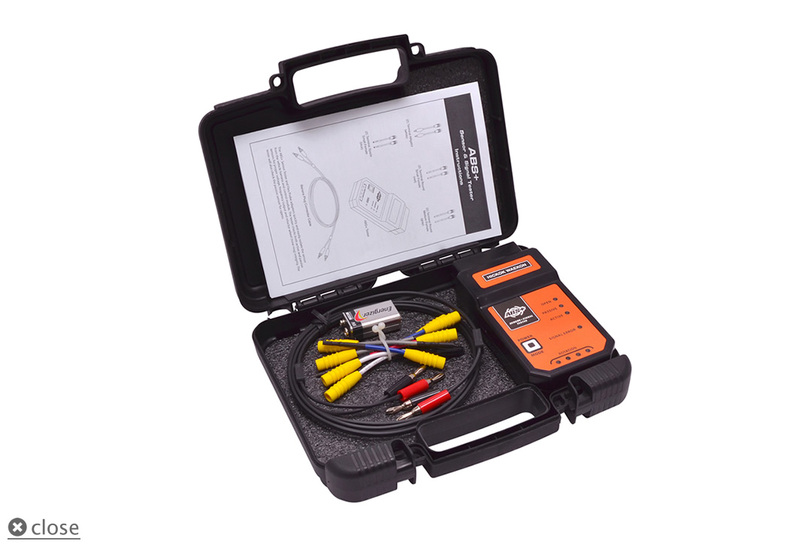 Easy To Use – Directly connect to the ABS wheel speed sensor with terminal flex probes. One button operation. 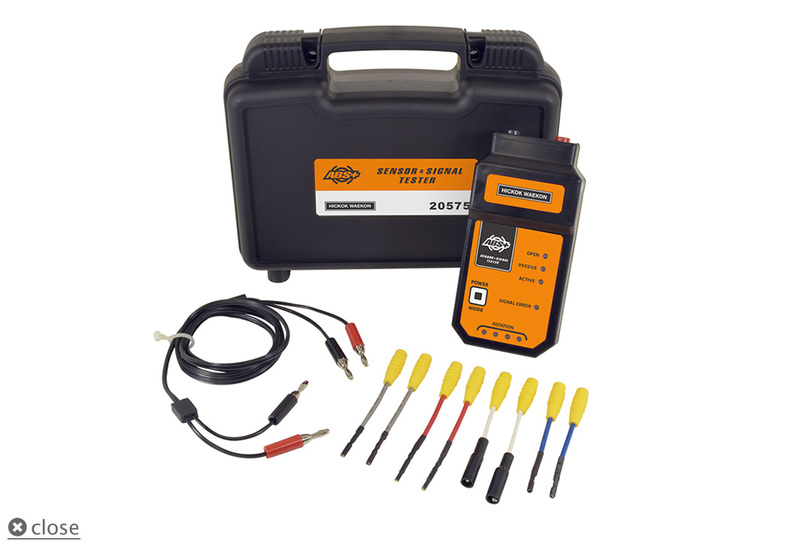 No Software Updates – Scan tools require costly updates for ABS diagnostic coverage. Use Auto Wave to quickly and easily verify that signals and voltages are present in waveform format.